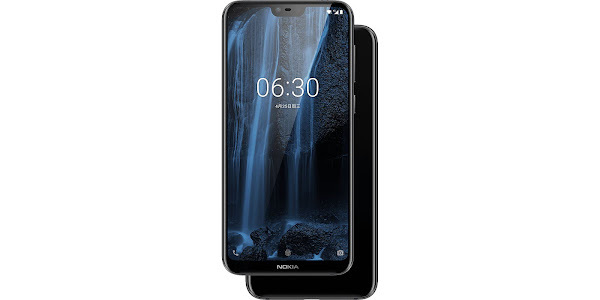 The Nokia X6, not to be mistaken for the Symbian powered Nokia X6 is an Android smartphone and the first from HMD Global to feature a notch on its display. 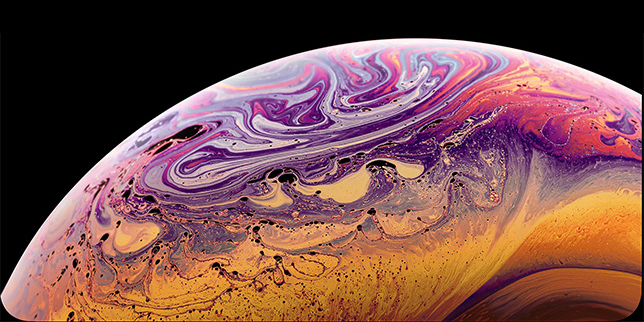 The device was first unveiled it China last month, and is now officially available for purchase. Unfortunately, the Nokia X6 will remain a Chine-exclusive for now, but we expect HMD Global will eventually bring the handsets to a wider market, as they have done in the past. 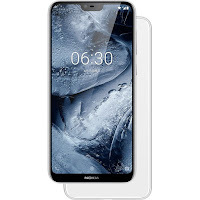 In terms of design, the Nokia X6 is mostly made up of Corning Gorilla Glass 3 protected panels, which sandwich an aluminum frame in between two panels. In terms of hardware, you get a 5.8 inch FHD+ display with a 2280 x 1080 pixel resolution and a 19:9 aspect ratio. You also get a dual (16MP+5MP) camera setup on its rear, a 16MP camera on the front, microSD storage expansion, a 3060mAh battery, fingerprint scanner and a 1.8GHz octa-core Qualcomm Snapdragon 636 processor. 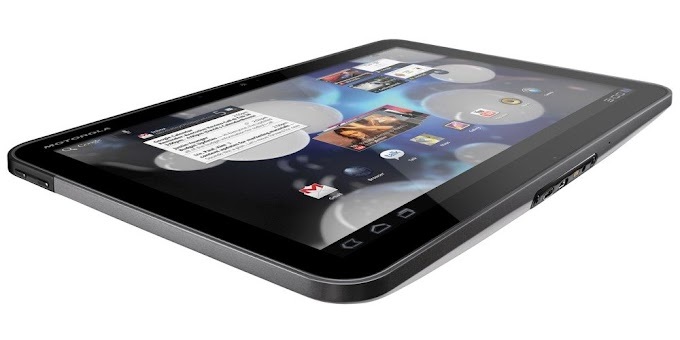 The base model with 32GB of internal storage comes with 4GB of RAM and will be priced at $205. You also have a 64GB model with 4GB of RAM and another 64GB model with 6GB of RAM. Two Chinese retailers JD and Suning, will be selling the Nokia X6 starting May 21. Pre-orders for the handset are already live. 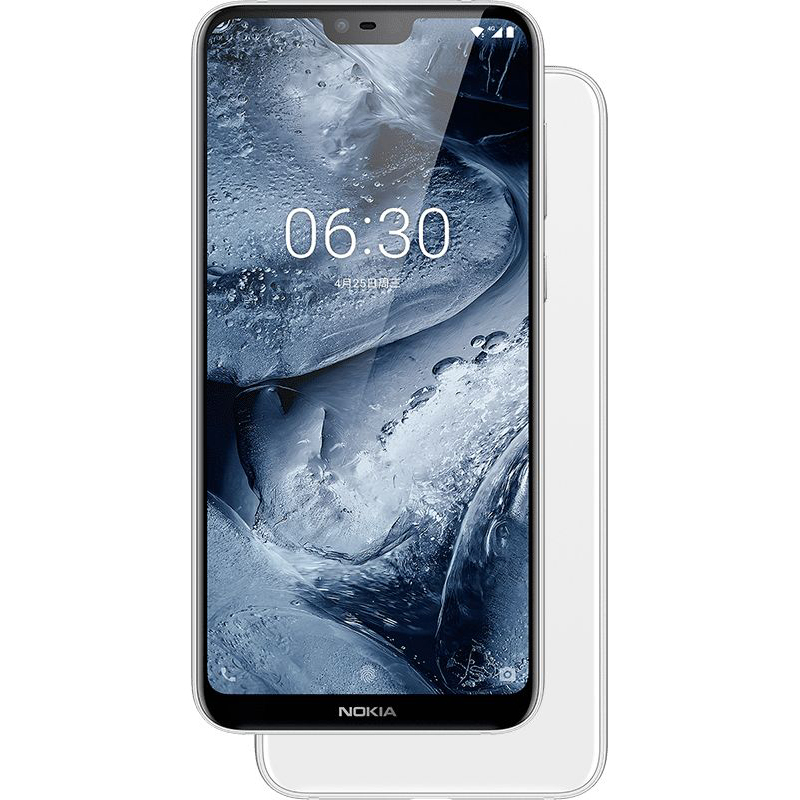 With its powerful hardware and affordable price, the Nokia X6 is bound to be a success globally, but we expect the price to see a slight increase outside of China if and when it is released.